Interested? Check out more information in our database or check out the price at an Authorized Dealer. 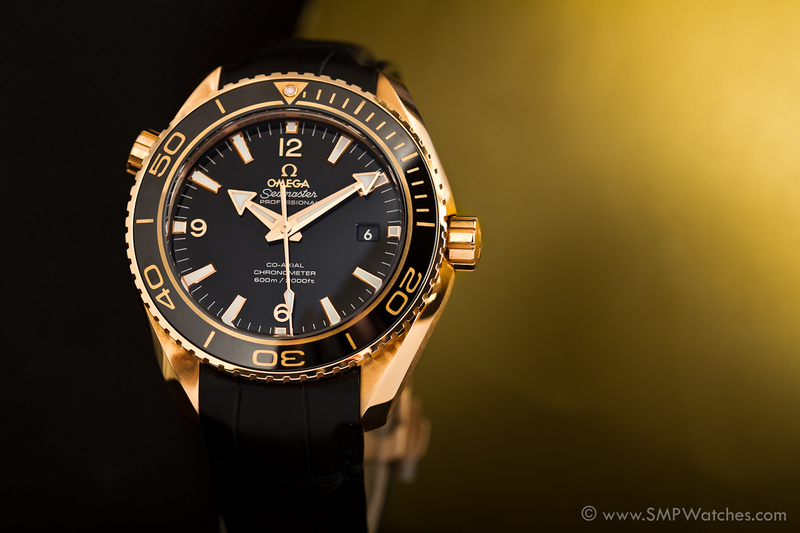 This entry was posted in Uncategorized and tagged CeraGold, Gold, Omega Seamaster Planet Ocean 232.63.46.21.01.001, Planet Ocean 600M, Red Gold. Bookmark the permalink.